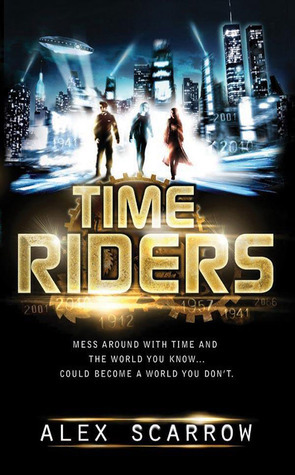 The Time Riders series by Alex Scarrow is one that seems made for television. 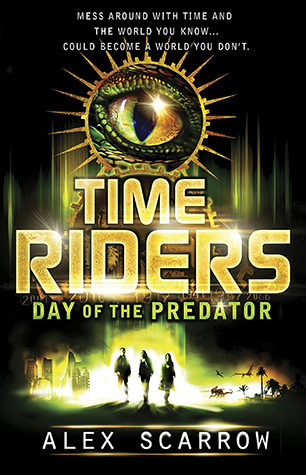 This sci-fi series follows three characters, Maddy, Liam and Sal, who are rescued from death and put in charge of preventing disturbances in time. 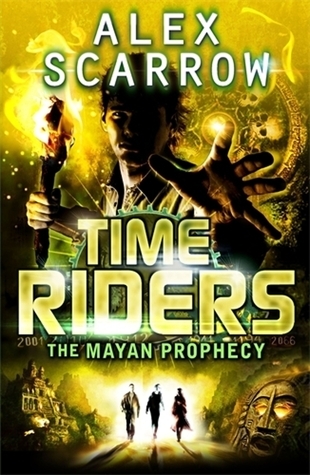 The first few books in this nine book series have reasonably similar plots save the different settings in time. However once this series takes off it never stops revealing more amazing secrets until the very end. Wow these books. You can quite clearly split them into categories. 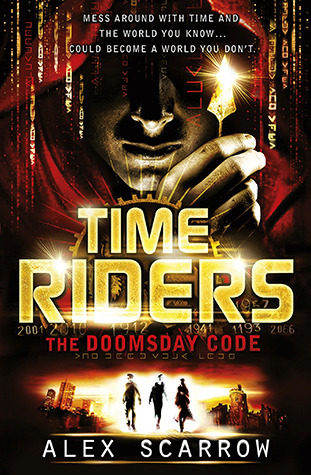 The first four can get very repetitive and are pretty similar but they do a good job of setting up a world, technology and characters that become pretty important later on. The next three books are very transitional, some things change but there is still a large focus on the past despite the shift from saving the past to saving themselves from situations. 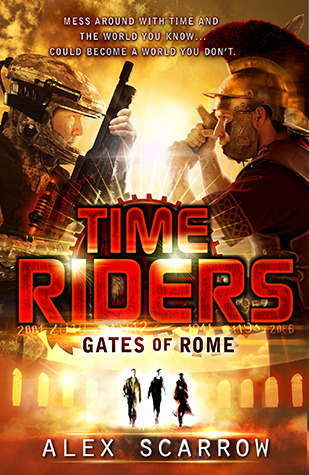 In the last two books the focus is on the future and moral dilemmas which I really liked. One thing these books managed to nail was creating a realistic setting. Each new time that the team went to was well fleshed out and I felt like I instantly understood what the challenges of that time were going to be. 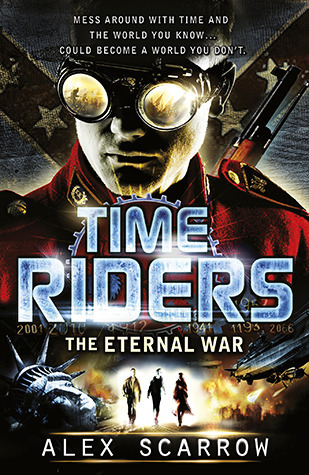 The characters continued to grow throughout the series and I could understand their motivations right through to the end. I really liked how Maddy developed specifically, and I liked how Liam contrasted with that. However Sal’s development was questionable… still understandable but she made some weird choices. 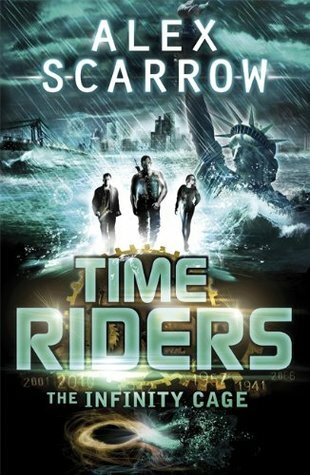 I would recommend finishing this series if you started it but didn’t get that far into it, and if you haven’t even started the series then what are you waiting for? 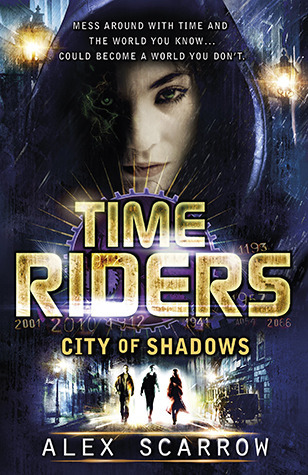 This is a sci-fi series that twists your brain so if that’s your thing then go read it. 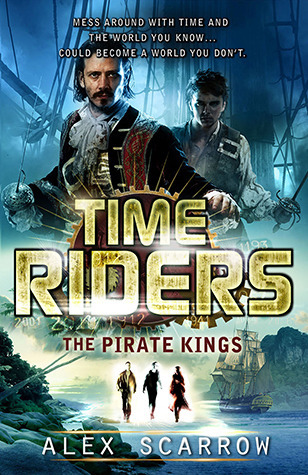 Have any of you already read the Time Riders series? If so what did you think?